Kai Schumacher delights in pushing the boundaries between classical and popular music while avoiding the wellworn clichés "Crossover". Boasting an impressive pedigree, Kai studied at the renowned Folkwang University Essen with Prof. Till Engel, passing his "Konzertexamen" with distinction in 2009.  Since then, like a musical mad scientist, he has been constantly experimenting and combining seemingly incompatible elements with surprising results. His solo performances are acts of pure musical - and stylistic - alchemy, serving up heady mixes of Dadaism and Dancefloor, Avantgarde and Pop culture – sometimes all at once! 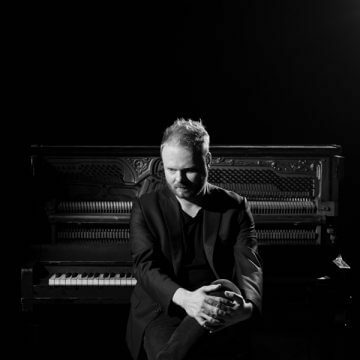 When not engaged in genre-defying pursuits, Kai Schumacher‘s repertoire focuses on American piano music of the twentieth and twenty-first centuries. His debut recording of Frederic Rzewski‘s monumental "The People United Will Never Be Defeated" (2009) was hailed by Fono Forum magazine as a "pianistic sensation" and voted recording of the month. On his second album, "Transcriptions" (2012), he bravely turned to the musical heroes of his youth - Rage Against the Machine, Nirvana, Slayer and others – remixing them and transforming the concert grand into a foursquare-meter sound monster, a mechanical sound-effects board, complete with prepared percussion. His third album "Insomnia" (2015) is the story of a nocturnal odyssey, at once soothing and disturbing. It´s five restless "hymns" to the night feature the works of five American composers written over the past 80 years. 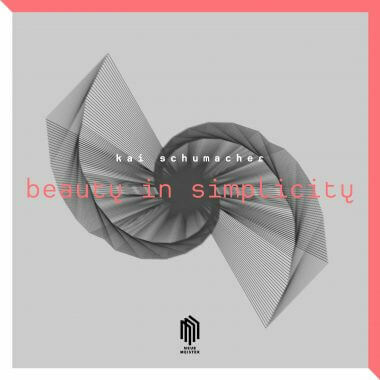 On his current album "Beauty in simplicity" Kai Schumacher is combining original piano compositions with his own arrangements for "enhanced piano" to create a repetitive set between meditation und mania. Including works from three centuries ranging from Erik Satie through Steve Reich to Moderat Minimal Music meets its classical pioneers and descendants in Ambient, Techno and Post-Rock.